Navigate within our 3D models, it is an unique experience. They’re not 360° panoramic tours. You can actually move inside a space and see it from any angle as if you were really there, at any time, on any device, even in virtual reality. We make a scan of your space, not just 360° photos. Explore your property like it was among your hands. Switch to Floorplan view. You can navigate between levels if there are more than one. Direct your audience to points of interest and offer a sit-back exploration mode. Press play and enjoy the show! 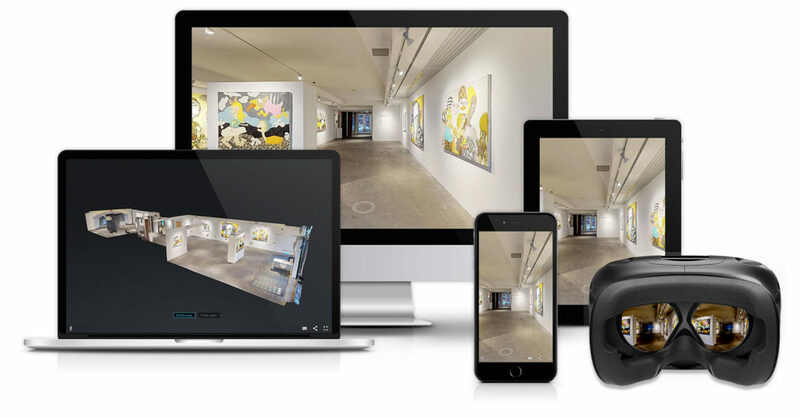 Generate more engagement by embedding videos, images, audio or links inside the 3D Virtual Tour.